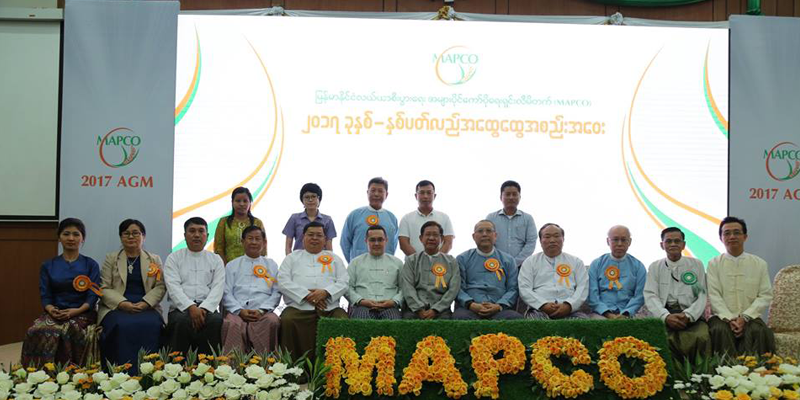 MAPCO was formally formed in August, 2012 as the Public Company, fully-owned by private investors. 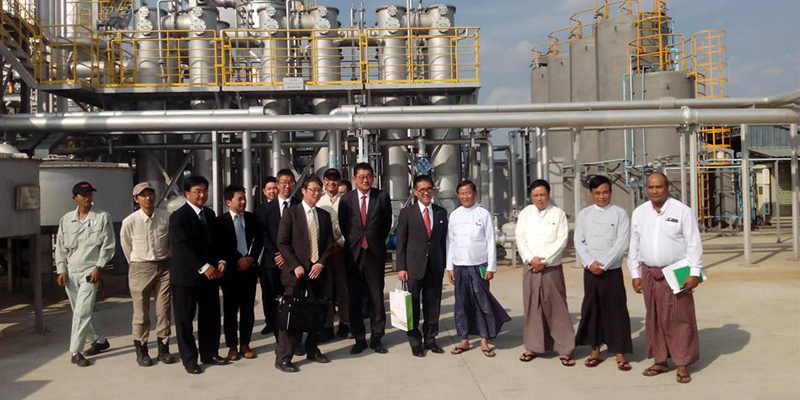 On 21st January 2012, U Chit Khine, Chairman of Myanmar Rice Federation (MRF), together with senior Central Executive Committee members of MRF, had a courtesy meeting with H.E. 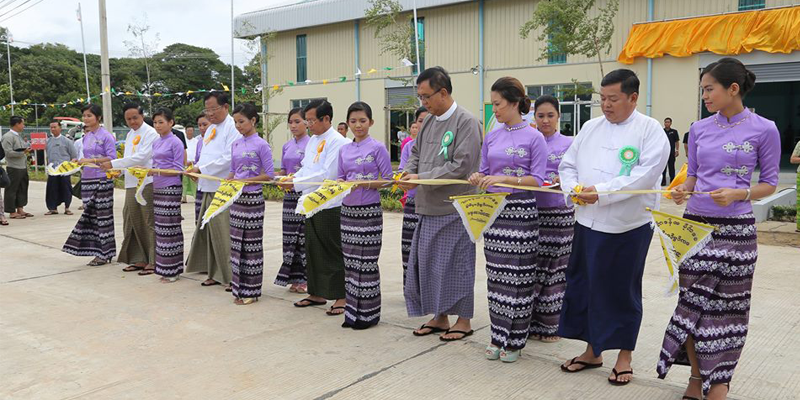 President U Thein Sein and cabinet ministers. 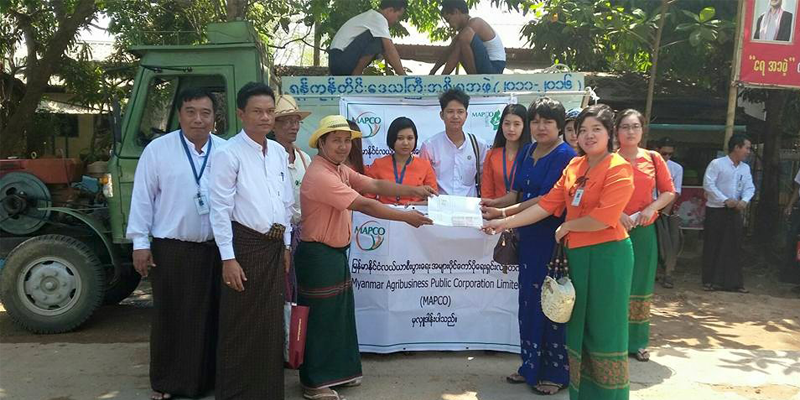 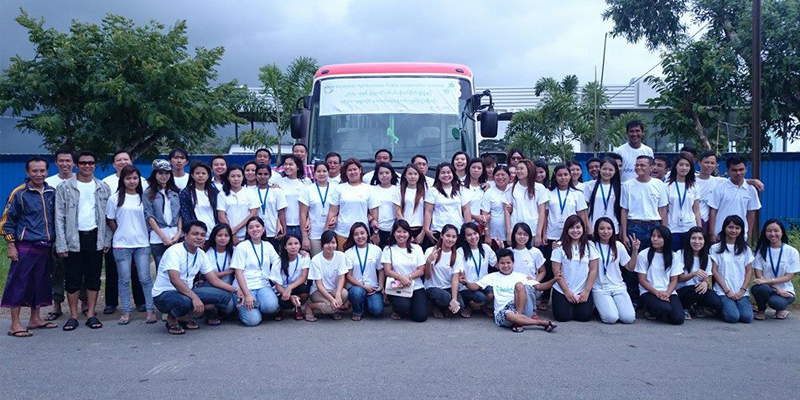 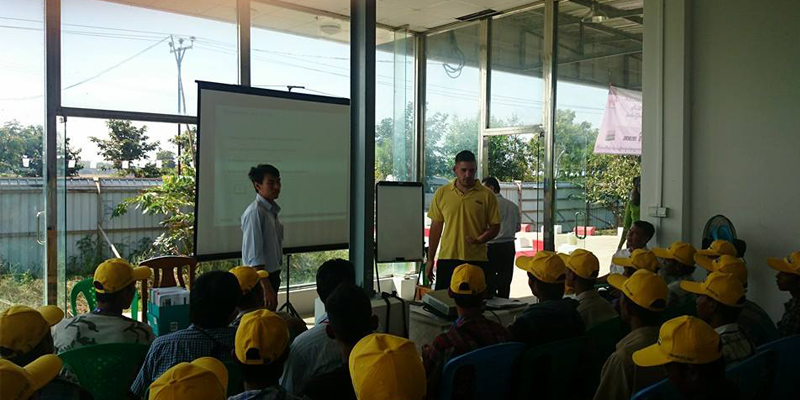 MAPCO therefore acts as the business arm of Myanmar Rice Federation. 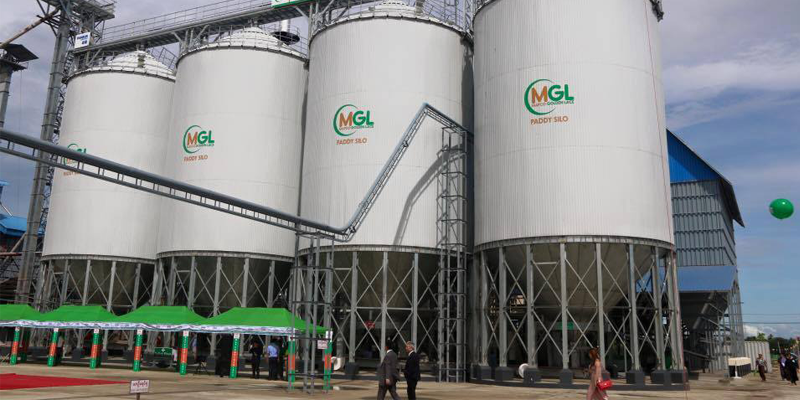 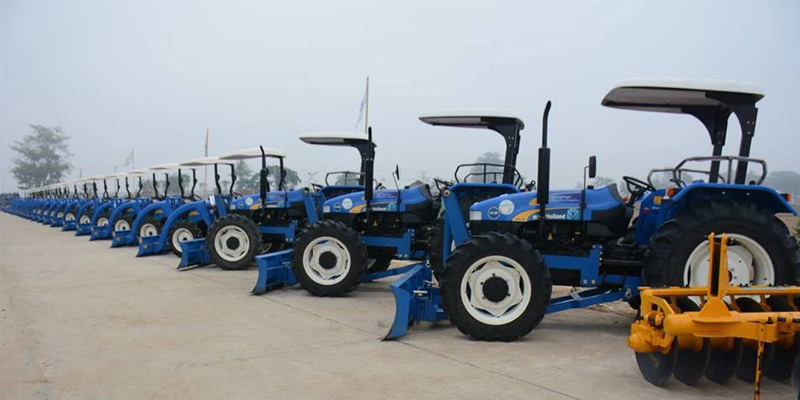 To reform the agro-based industry into a more vibrant and competitive sector To catalyse the agriculture segment to become the nation’s engine of growth To place MAPCO as a prominent and preferred agribusiness investment avenue To position MAPCO as a major global agro-commodities trading entity.